I'm working at the Worldwide Distilled Spirits Conference all this week. Pretty much one of the best event jobs I've done. Did the same last time they were in Glasgow and their evening events are pretty smashing. 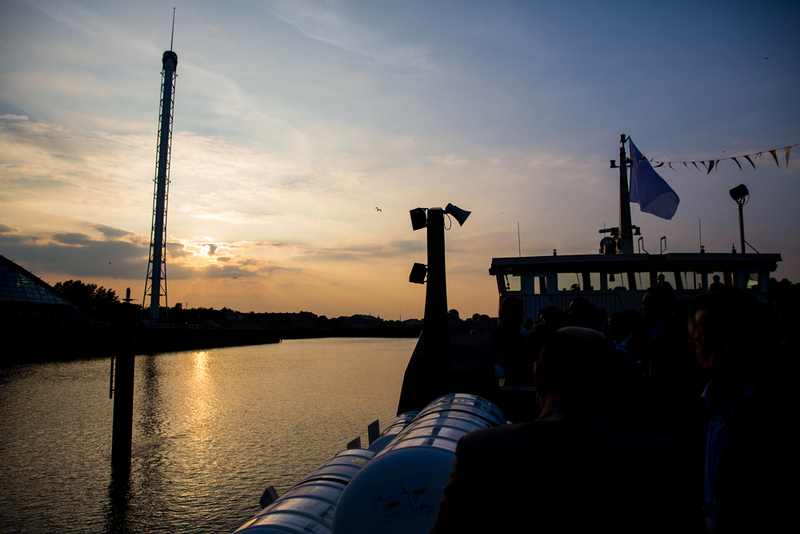 The first element of last nights event was a cruise up the Clyde on The Clipper. Pretty typically stunning *cough cough* Glasgow evening for it as well.